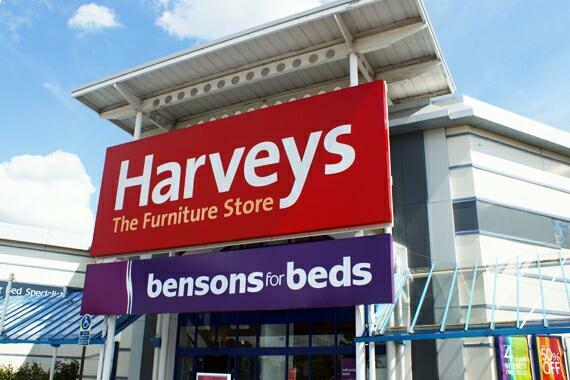 Furniture outlet Bensons for Beds has reopened its Carlisle store some three years after closing because of an arson attack, reports the News and Star. The site was reportedly reduced to rubble after being torched by arsonists in November 2013, with the resulting fire said to have been so intense that temperatures were estimated to have reached between 600 and 700 degrees centigrade. The shop and the adjoining furniture outlet Harveys, both of which are owned by The Steinhoff Group, were immediately closed following the incident. Protecting your business against fire and other damage should be an essential part of your business’s insurance policy. As well as general business insurance and shop insurance, it’s also worth looking at options that cover you for interruption of business in case you are forced to close for a period due to unforeseen circumstances. The fire at Bensons for Beds, which is on Crown Street, was eventually put out by a crew of 30 firefighters and six fire engines. However, the roof had collapsed, the majority of the company’s stock, including expensive electronic equipment and computers, was destroyed and the shop itself was badly damaged by the amount of water used to extinguish the flames. Neil Sears, the regional manager of Bensons for Beds, said: "We are committed to the local community and have therefore made a substantial investment in ensuring that the store could return to business as usual.